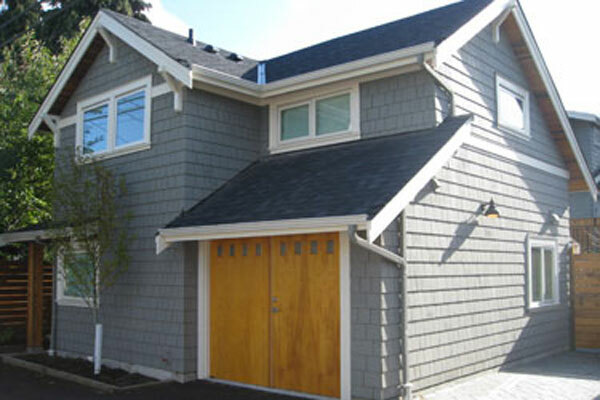 A laneway house (also known as a coach house or carriage house) is a detached dwelling located typically in the area where the garage would be on a single-family lot. It faces the lane, while maintaining the backyard open space. Alternatively on a corner lot it would face the side street. At least one parking space is needed for each laneway home. Most laneway houses include a garage. Laneway houses present an excellent opportunity for homeowners to increase the value of their existing homes by adding a potential third dwelling to homes that already have a secondary suite. Laneway homes offer a practical way of creating more living space whether for a growing family, homeoffice space or as an income generator. The lot must be at least 33’ wide to build a laneway addition. The addition can only be a maximum of 1 and a 1/5 stories high. Laneway homes are available in the RS-1 and RS-5 single-family areas, which is 94% of the lots in Vancouver. Regular sized lots can have laneway homes up to 500 square feet and in larger lots can have up to a maximum of750 square feet. 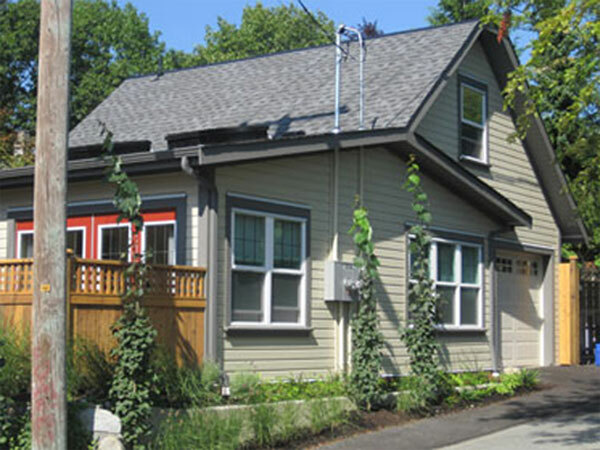 Keep in mind that you must have at least one parking spot for the mainand laneway home. A separate meter is required to be installed by B.C. Hydro. Be sure to read the latest City of Vancouver bylaws before deciding to build, buy or sell. If you are thinking about buying, selling or building and would like more information about Laneway homes please give us a call. We also have a list of builders who specialize in the construction of Laneway properties. Read Canadian Mortgage and Housing Corporation's study: Livable Lanes: A study of Laneway Infill Housing in Vancouver and Other Growing B.C. Communities.